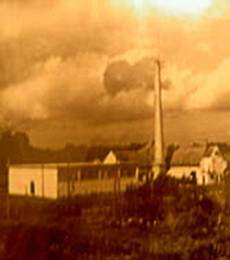 History of PMTC Mursko Sredisce began in 1923, when the brothers Graner in Čakovec founded the textile industry. It was the start of the largest textile industry in Croatia, part of which was narrow fabrics production. Plant in Mursko Sredisce was built in 1961. In 1974. and 1987., new technical halls were built. 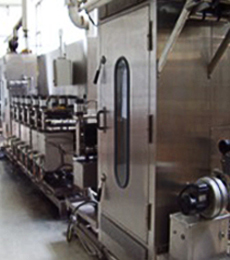 Production increased along with the modernization and the number of employees per year. MTC became a stock company, and in 1996 is divided into 9 independent companies. 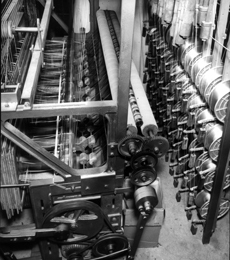 Narrow fabrics factory was privatized and became an independent company with limited liability. Production continues to expand and modernize. 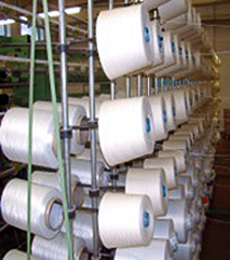 Pmtc has become a leading narrow fabrics factory in Croatia and region.